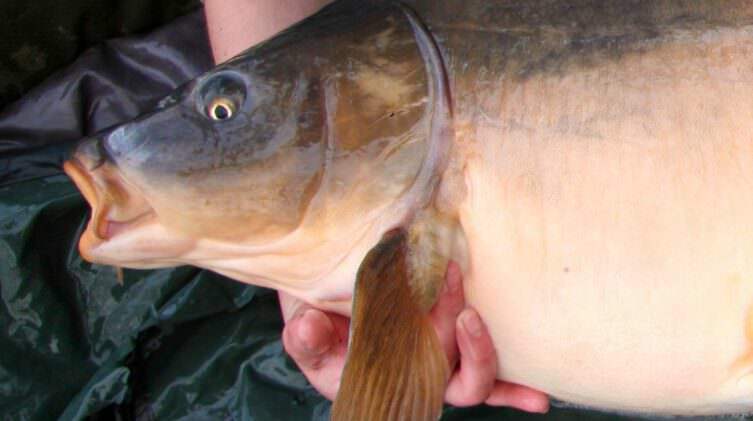 Carp fishing is a technical sport and it’s easy to get lost in the maze of advice that’s out there. 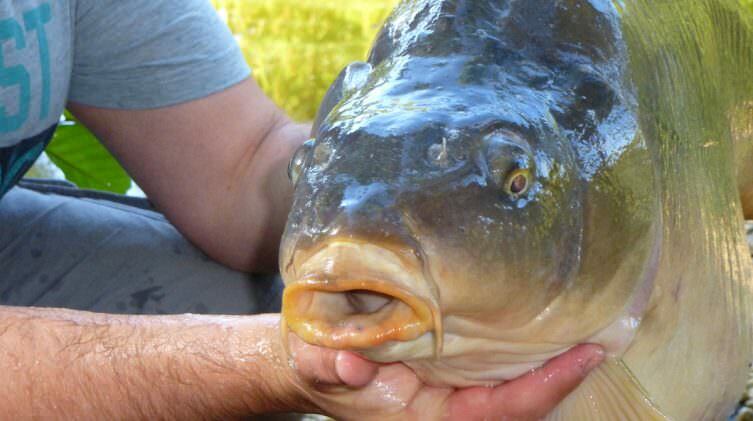 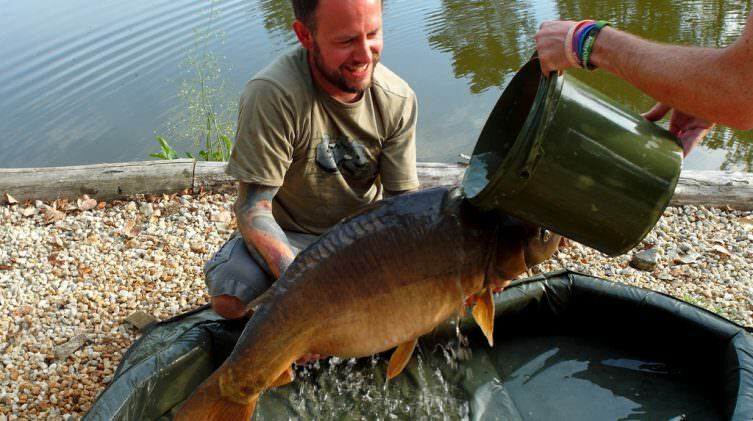 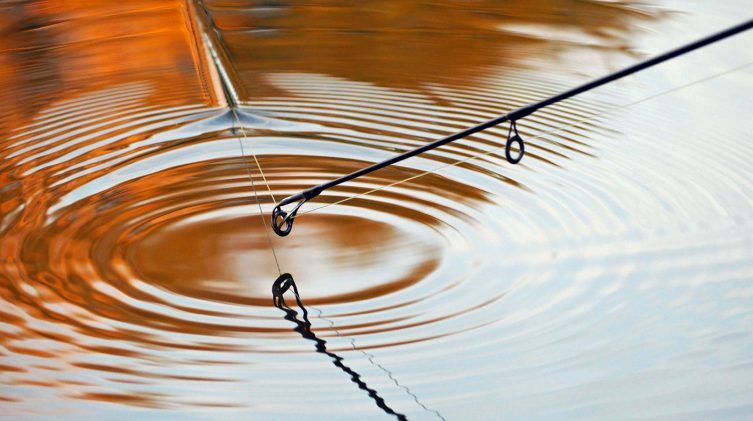 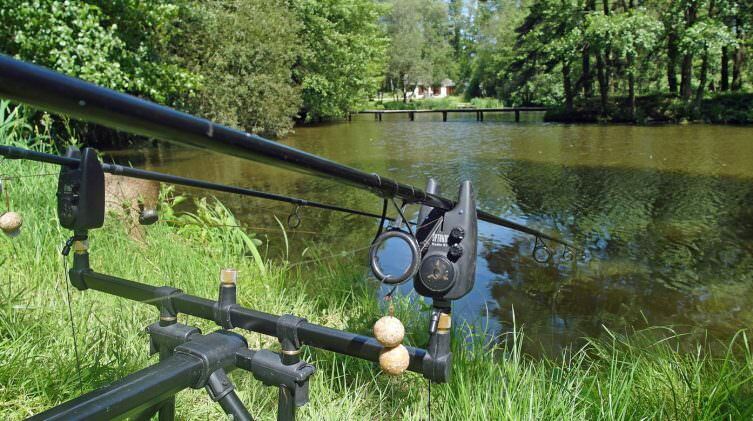 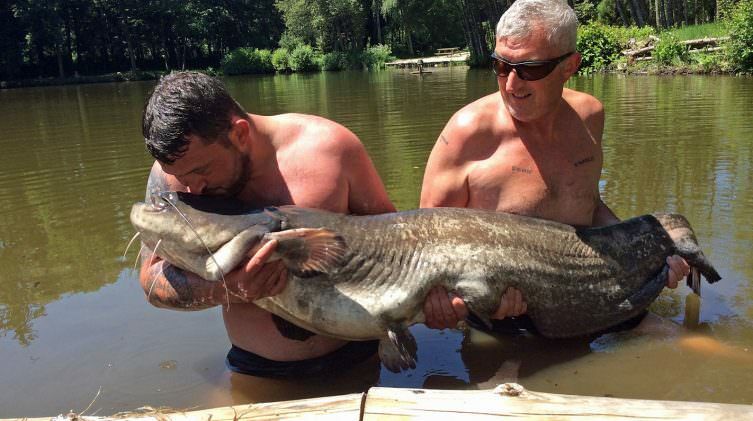 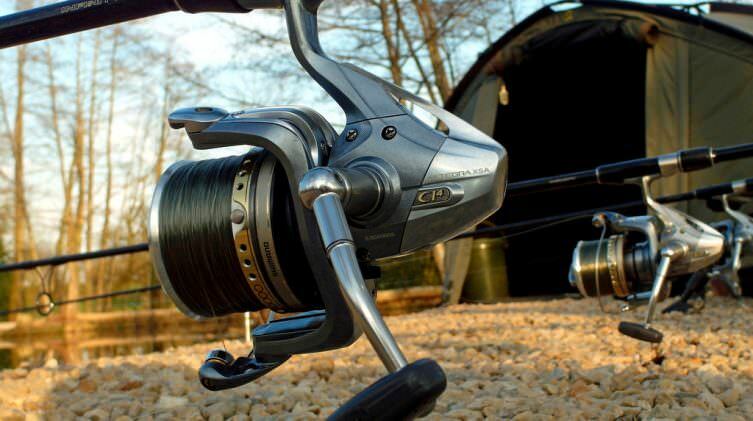 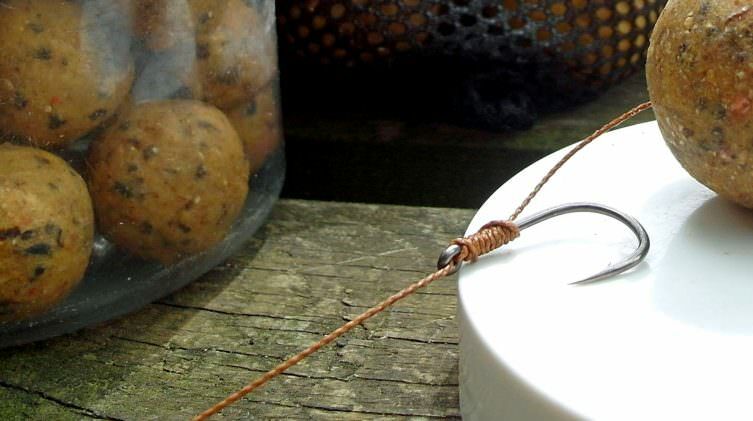 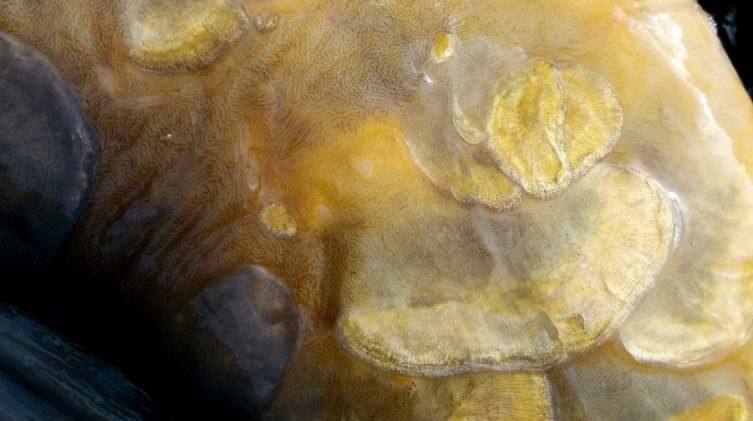 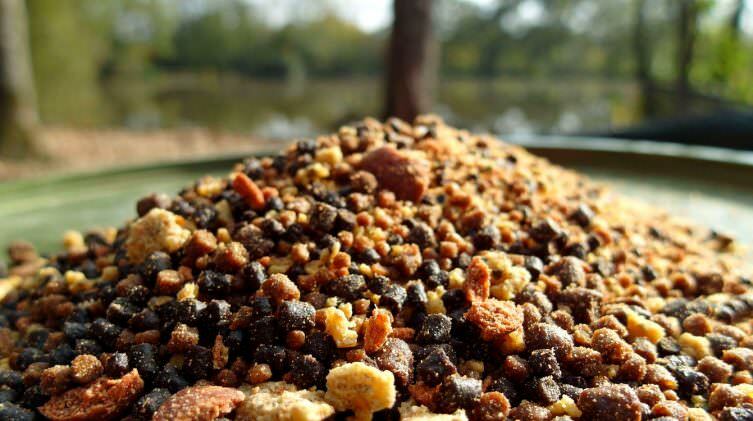 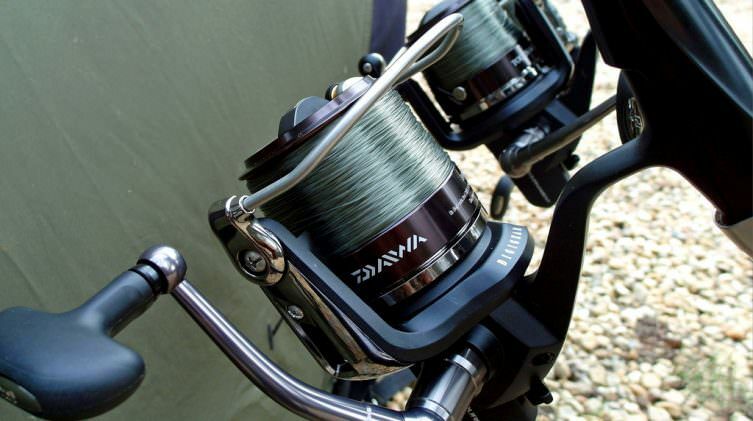 Good carp angling is all about doing the basics well so let these blogs be your guide. 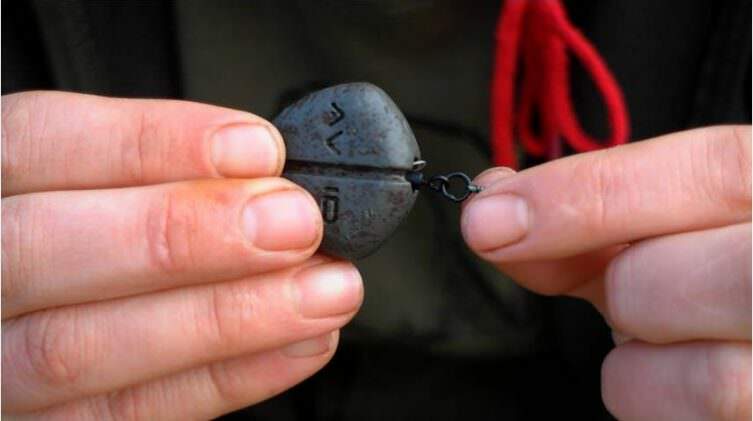 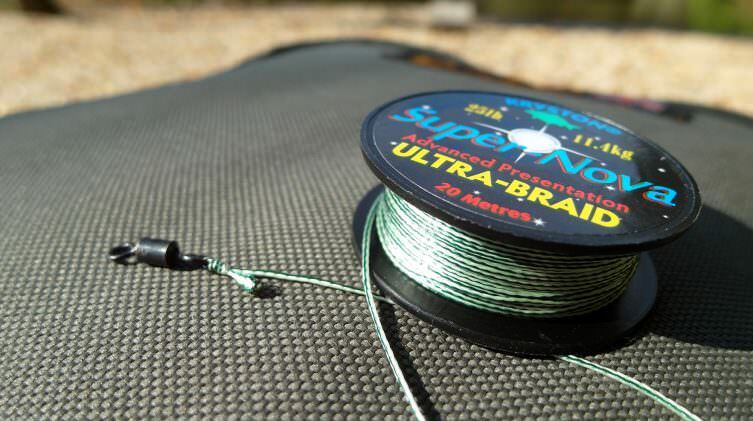 You’ll find a range of topics from knots and carp care to tactics and strategies which are an essential part of carp fishing on harder waters. 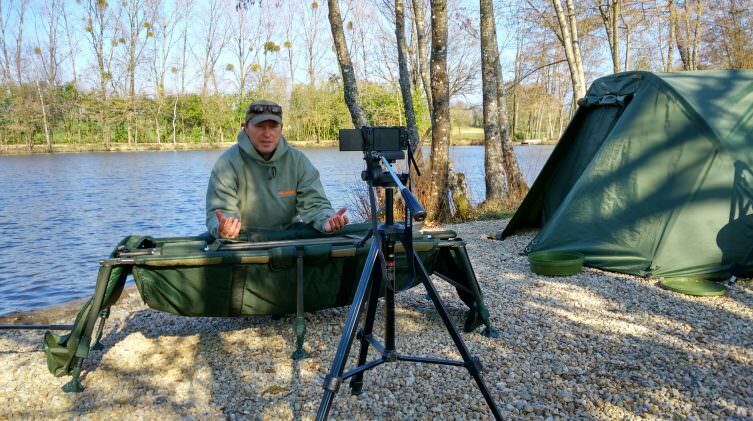 Many of these blogs include video tutorials which are also available on our YouTube channel.